Birthday Invitation Cards - Unique Collections!!! A Special Birthday begins with the perfect Invitation!! 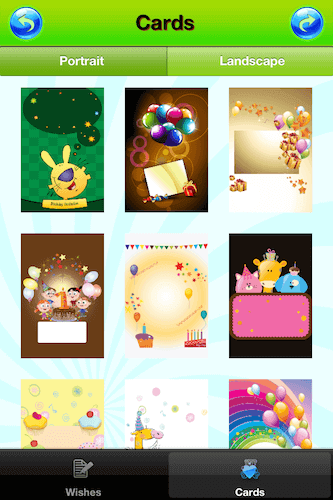 Impress and invite people with an Exclusive HD & Unique Invitation Card for Birthday Party! 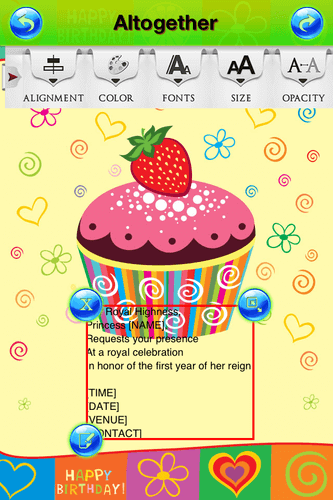 Create your own invitation card with your favorite design and message! ** Select your favorite message or write your own message. ** Double tap to edit selected message and write Name, Time, Date, Venue, Contact accordingly! ** Select the card you like most! ** Edit Font, Font style, Alignment, Color, Transparency as per your choice. 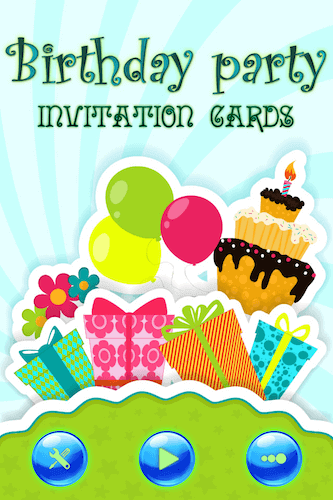 ** Have a look at your invitation card and share it with people you want to invite! ** You can also Download, Print & Copy your card! ** You can go directly to Instagram for editing it!